For Exceptional Service Contact Dagny’s Real Estate Today at (203) 858-4853! For generations, Wilton has held strong to its reputation as an, up-scale, bedroom community just 50 miles outside of New York City. 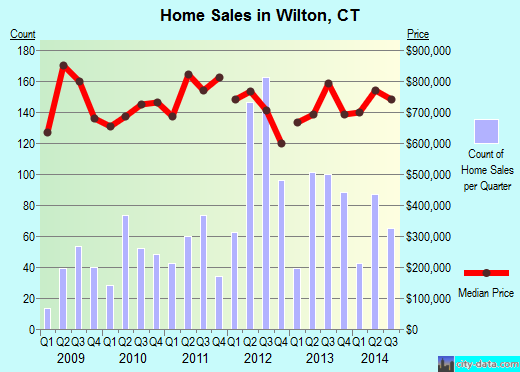 Wilton was rated one of CNN’s top 25 towns to live, boasting an average household income of over $300,000 per family. Wilton Ct is known for it’s expensive residential community with open lands (a testament to its colonial farming roots), historic architecture and extensive town services. We Provide You With More Open Houses Than Almost Any Competing Agency! Your Home Featured in More Places! Because of our Mastery of The Internet, Your Home Will Be Seen by 91% More Viewers! Over 98% of Our Customers Have Said That They Would Be Delighted to Work With Us Again! More Sophisticated Cutting Edge Marketing Means We Reach More People and Get Your Home Sold Faster! Choose Dagny’s Real Estate in Wilton Connecticut for Great Results in Record time! Contact Us at (203) 858-4853! Let Us Help You Sell Your Home or Find a New One Today!